Lose weight while eating out with these Weight Watchers points and nutrition information for Yoshinoya restaurant. For the WW members, you will find both the original values as well as the new points plus values. The plus values are in the first column of points highlighted in purple. The next column shows the numbers for the original WW points system. So be sure to use the numbers that match the plan you are following to reach your weight loss goals. 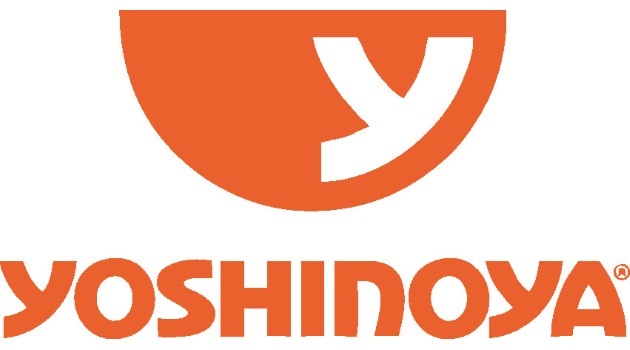 If you are not a member, then use the Yoshinoya nutrition information to help you eat healthier and lose weight. You will find calories, total and saturated fat, dietary fiber, protein, carbohydrates, sodium and sugar. So regardless of what you are tracking on your weight loss program, you are sure to find it here. Note: Their nutrition file no longer had salads or soups available. Download this free file and start tracking your points. You can record food points as well as activity points. The daily and weekly allowances will be adjusted automatically as you use them. Use these tips to help tame your hunger and help you lose weight. Curbing your appetite will help you learn life long healthy eating habits. Rev up your calorie burning furnace with these tips. These are not any diet supplements or weird tasting shakes. These are natural methods of boosting your metabolism.